Ever heard of a cash discount program? Over the years, I’ve figured out countless ‘hacks’ and shortcuts that help me lower my expenses and save a ton of money. Some of these tactics are universal, like hiring better people and using time management software. Others are a bit more…niche. For example, if you run a business that accepts credit card payments, you probably never questioned the process. A customer walks in, swipes his or her card, and you get paid. Simple. Easy. Done. But there’s a far better way to accept payments from your customers that you may not have heard about called a cash discount program. Let’s get the obvious out of the way, first: every single time a customer swipes a credit card, you are losing money. The amount you’re losing can vary, but it’s usually between 1.5 – 2.9% for in-person transactions. Keyed-in transactions (i.e., online transactions) can have processing fees as high as 3.5% to offset the higher risk. These numbers really add up over thousands of transactions and countless years in business. You may already know all this and have accepted there’s nothing you can do about it. 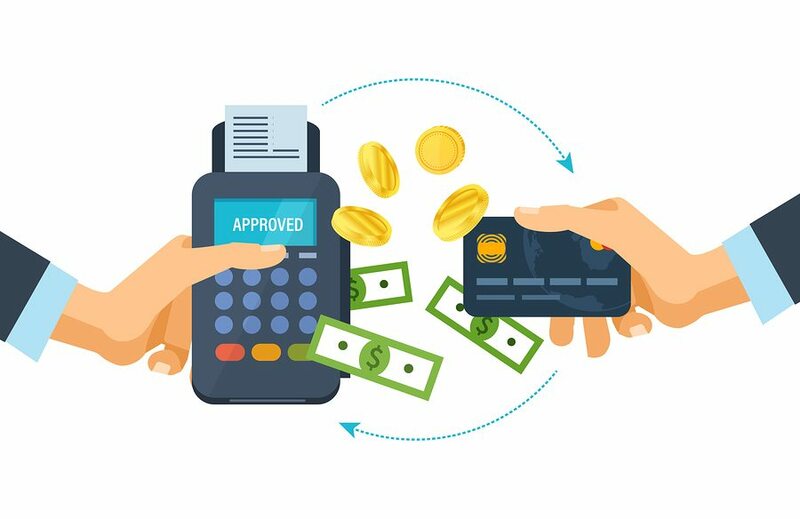 As it turns out, if you accept credit card payments, you can greatly reduce your processing fees by implementing a little something called a cash discount program. A cash discount program is exactly what it sounds like—your customers could be paying less for their purchases if they pay in cash rather than card. Before 2011, if your business accepted credit card payments, you couldn’t offer cash discounts. One price per item was the way of things—which meant that business owners accepting credit card payments would always make more money when customers paid in cash. But most customers preferred to pay with credit card due to convenience…and because they didn’t have to eat the fee. You did. This all changed in 2011, with an FTC ruling that businesses could accept credit card payments and still legally offer cash discounts (i.e., two prices per item). Traditional credit card processing: A customer walks into your store and brings a $10 item to the counter. They pay with credit. You, the merchant, have to eat the 1.5 – 2.9% processing fee. This is lost profit that you pay to the credit card company. So, you probably only made $9.70. But if they paid with cash, you’d get $10. Cash discount program: A customer walks into your store and brings the same item to the counter…except now it’s $10.30. They see a sign that says you offer a cash discount program. “What’s that?” they ask. You tell them that if they pay with cash rather than credit, they get a discount. Whether they pay with cash or credit, you make $10. Surprisingly, although this ruling was passed years ago, most business owners who accept credit cards don’t know about it. They’re still doing things the traditional way and eating the processing fees more often than not. But why should they keep doing things the traditional way when there’s a much better way? How much money could I be saving with a cash discount program? In my example above, the business owner (let’s call him Joe) who offers a cash discount program loses no money at all on the $10 item because the processing fee is now voluntarily paid by the customer. With traditional credit card processing, Joe would lose $0.30 on the high end. But that’s just for one $10 item. What happens over the course of an entire year? Assume Joe runs a dine-in restaurant—one of the lowest-margin businesses—and could make up to $1,000,000 per year in revenue from all meals sold (based on their menu prices). 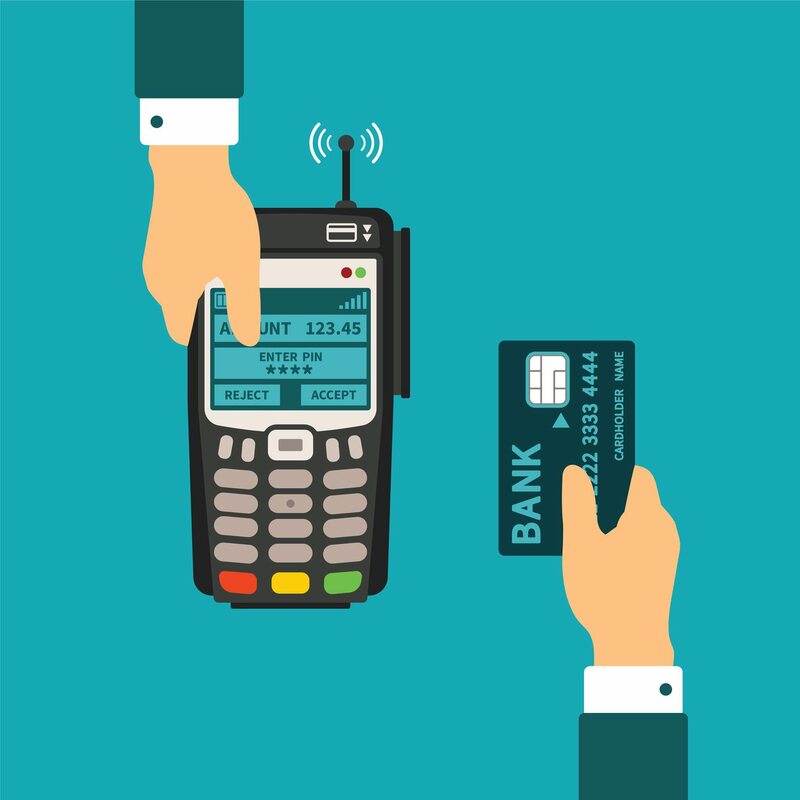 Traditional credit card processing: Typically, only 17% of restaurant patrons pay with cash. That means 83% pay with credit or debit. Over one year, Joe makes all $170,000 from his patrons who pay in cash. He should make $830,000 from his patrons who pay with card…but he doesn’t. He only makes $805,000. His total revenue for the year is $975,100 (not $1 million). Joe suffers a nearly $25,000 profit loss because he accepts credit card payments but doesn’t offer a cash discount program. Cash discount program: Whether Joe’s dine-in patrons pay via cash or credit, Joe makes all $1 million that he should have made that year. This means he earns an extra $25,000 that he can use for whatever he wants—a new car, a college savings account, a wedding ring—the possibilities are endless. The most important part to remember here is that Joe has already paid all the other expenses out of his revenue. That $25,000 he lost out in is not lost revenue, it’s lost profit that’s gone forever. The craziest part about cash discount programs is that they really have no drawbacks to the business owner or the customer. Compared to traditional credit card processing, cash discounts are a win-win situation for everyone involved. 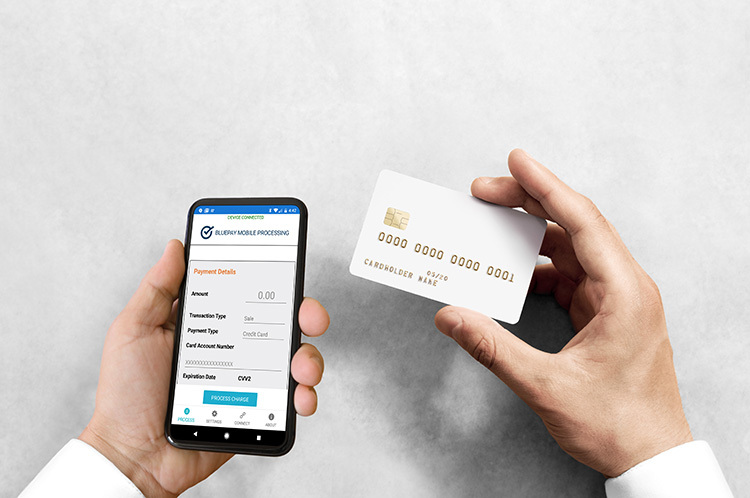 If you’re a business owner who runs a brick-and-mortar operation that accepts in-person credit card payments, maybe it’s time you considered offering a cash discount program. Your profit margins will thank you. How Do You Get Rid of Credit Card Processing Fees?